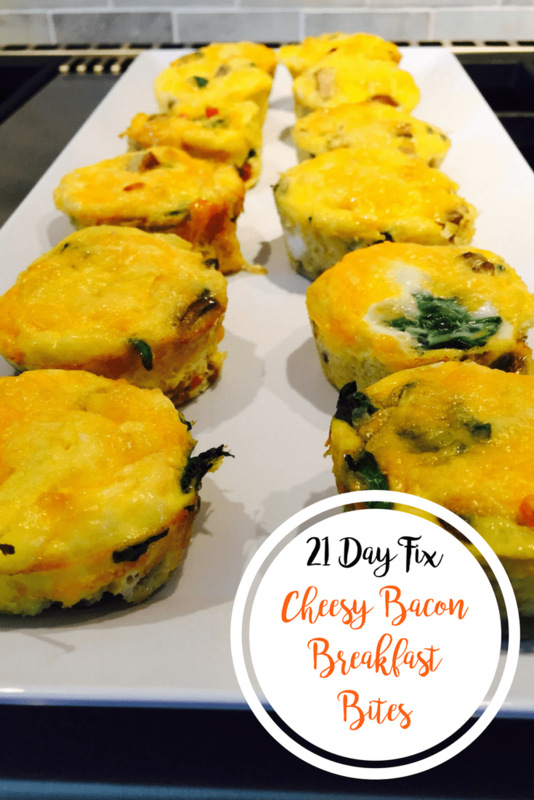 Cheesy bacon breakfast bites are the perfect healthy start to your day. Eggs, bacon, and cheese are baked up into muffin sized bites. 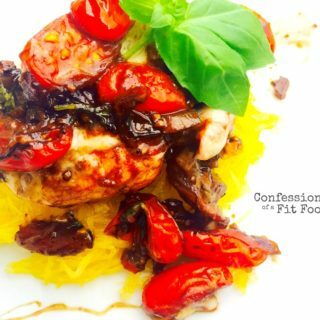 Fluffy and flavorful, they’re 21 Day Fix approved, too! Confession # 45 – I’m struggling this week. After a weekend away with the girls, I am finding it difficult to get back into my routine. As much as I loved our late night dance parties, I think we forgot the most important part of getting away without the kids. We forgot to include an extra 24 hours of sleeping, ordering take-out, and watching mindless TV in lounge clothes. Next time, ladies, this must be included. Since I’ve been back, it has taken all of my energy just keeping up with my kids. I haven’t worked out and my nutrition has just been off. But tonight I am pushing play no matter what. I just need to “break the seal” or something. You get me, right? Actually, I have no idea if I am making any sense, but I am looking forward to a good sweat session tonight. Photo cred goes to my friend, TB! Nice work. Anyway, I want to share these cheesy bacon breakfast bites with you, that I made on Saturday. They were so yummy and the perfect breakfast for a crowd. Someone asked if they were Fix approved, and honestly, that’s what I love about the FIX. Almost everything is FIX approved. Well, maybe not the Jello shots we may have had. This picture (and the bags under my eyes) is strong evidence of the Jello shots in question. And we did use pancetta, which isn’t on any FIX approved list I have seen. Because of it’s higher fat content, turkey bacon is a better choice for everyday meals. But if you are having company, go with the pancetta. Delish! I hope you enjoy this cheesy bacon breakfast bites recipe. Cook the bacon in the skillet until crispy. Once cooked, place on paper towel lined plate to drain the excess fat. Add veggies to pan and sautee for a few minutes until cooked through. Season with salt. Whisk the eggs together in a large bowl and add the almond milk. Place the bacon crumbles at the bottom of each muffin tin. Next add the veggies. 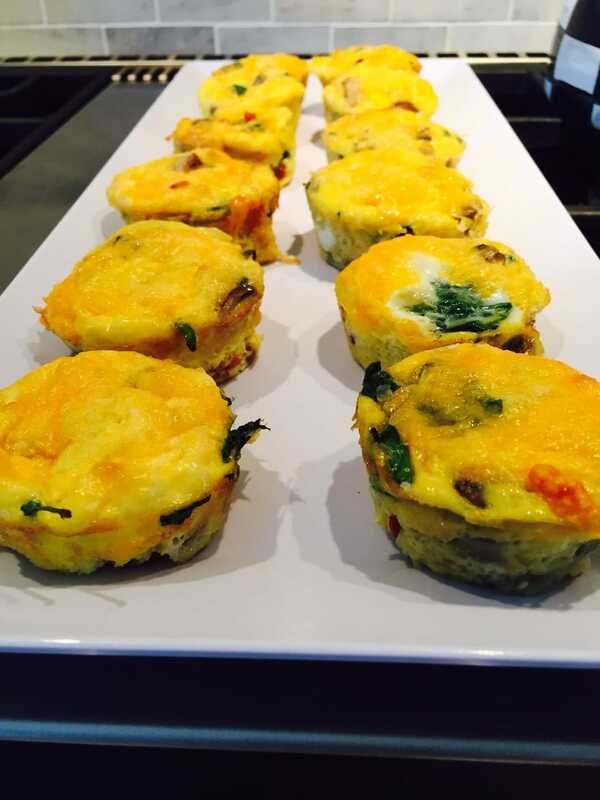 Then, pour the whisked eggs evenly into the muffin tins, ¾ of the way to the top. Finally, top with cheese and a sprinkle of salt and pepper. Bake in the oven for approximately 15- 20 minutes until cooked through. 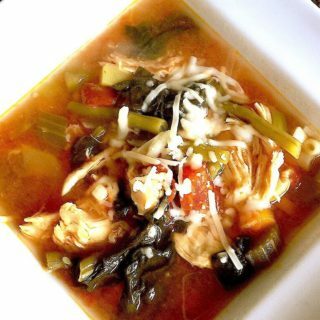 – These make great leftovers! 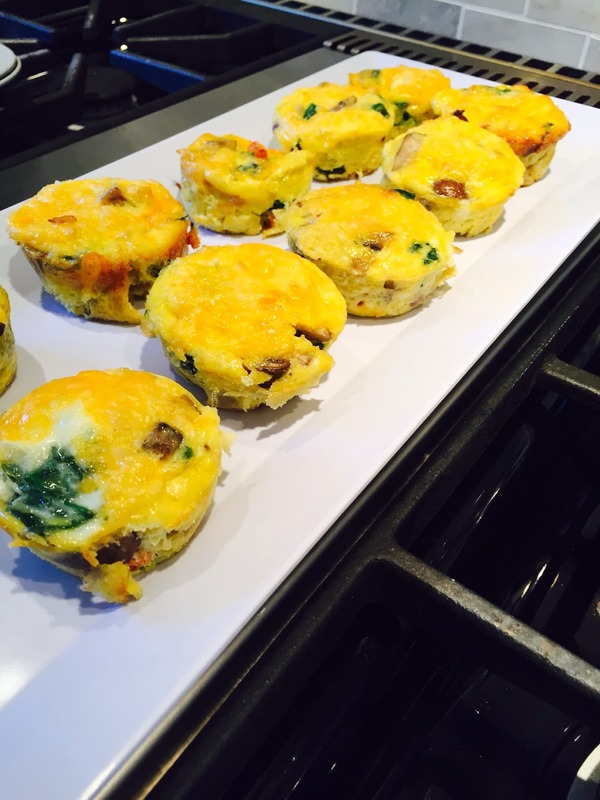 This is the best recipe for egg muffins! I don’t use meat, but these don’t need it. Yay!! I am so happy they are a hit!! can you freeze these and eat throughout the week? How long will these last in the fridge if you make them ahead for meal prep? They last for 4 days, but also freeze well! Toaster or microwave oven usually! Do the eggs not go all rubbery when reheating? Not if you just put them in for a quick minute or so! Should I put them in a container or ziplock bag to store? These came out amazing! 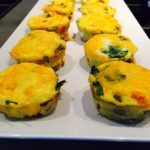 Do you use a regular muffin tin or a mini muffin tin? Not silly! You should get 12…but depending on your eggs, you might get less. Is is one cup so 1green container then 1/3 of a serving of green and blue? They are not full count for green and blue right? Each 2 egg cup serving is 1/3 green 1/3 blue and 1 red! Ok how is 2 egg cups 1 red? 6 slices of turkey bacon = 1 red. This is the best egg cup recipe I have ever made. Thanks so much. My little girls even loved them. Yay!!! That’s SOOOO awesome!!! Thanks for letting me know (and making my day!!). I don’t know, but I love using my fitness pal for that info!! Hello, Have you ever tried these using the muffin wrappers? I haven’t, but parchment wrappers would be awesome! 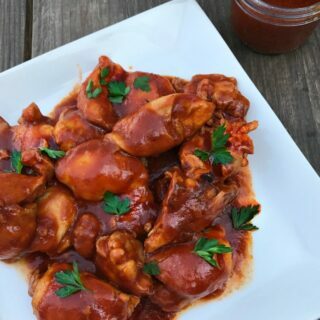 This is the third recipe I’ve made from your website. These are delicious! 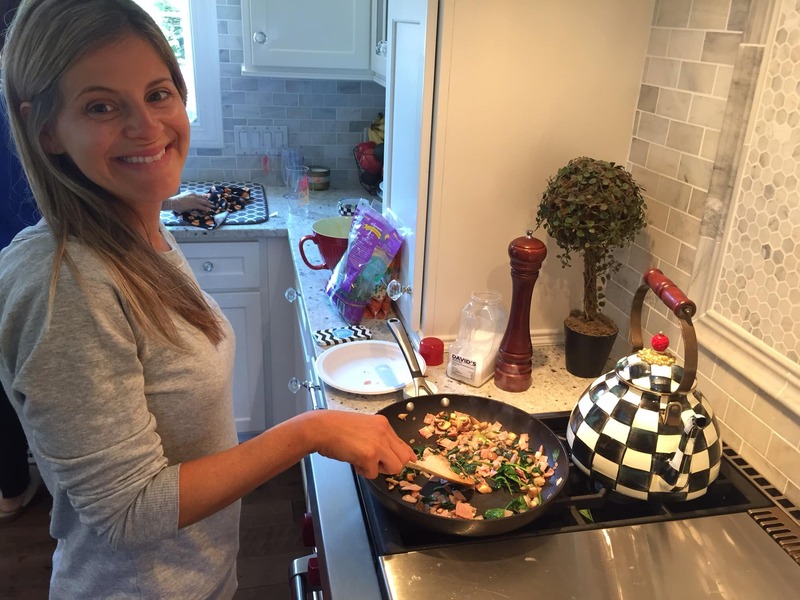 You are my 21 day fix food hero!! Well this just made my day! Thank you, Stephanie! These are so good! I’ve used ham in them too and that’s really good! Love the idea of adding ham! Yum! 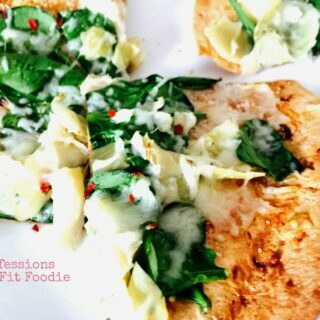 Can you make these with egg whites instead of regular eggs? Just curious how it might turn out but I think I’m going to make them this way! If you were to use mini muffin pans… how many would you count as a serving? I’m not sure where all of my regular sized muffin pans went ??‍♀️! Back on the bandwagon!! ? ?